Ernes is a technical writer and a freelance content writer based on the West Coast of the United States. He loves to create how-to guides, blog posts, and articles about various topics, but his passion is writing about technology. 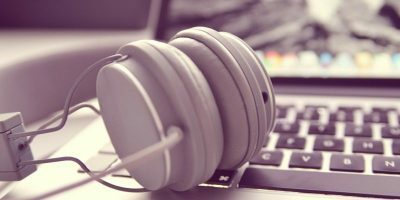 Firefox’s extensions library offers several add-ons that can enhance your online music listening experience. Here are 7 of the best ones. 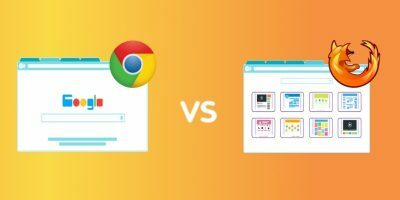 To answer one of the web’s most divisive questions: which is better, Google Chrome or Mozilla Firefox? Loyalists on either side will tell you that their browser is the best, so the only way to reach a verdict is to compare numbers. 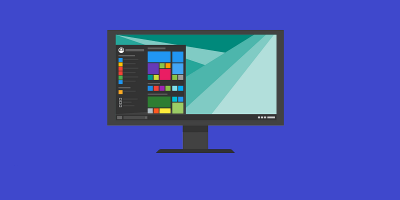 Set to launch this April, Windows 10 Spring Creators Update brings a host of new features for Windows 10 and various improvements. Here’s what you can expect. Due to incorrect permissions settings or general bugs, your contacts list on Outlook might stop synchronizing with your iPhone. 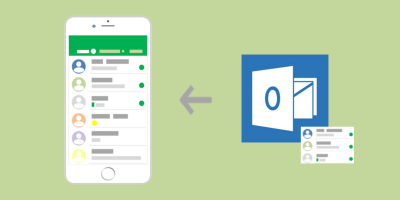 Here are a few workarounds to sync Outlook contact lists with iPhone. 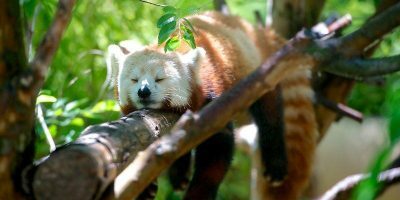 Firefox 55 added a new privacy feature, called First-Party Isolation, that safeguards users from cross-site tracking. Here’s how you can enable First-Party Isolation in Firefox. 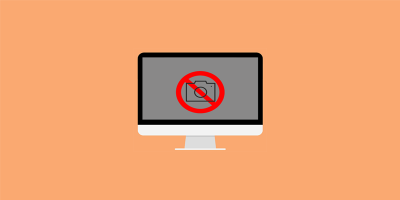 If you’re seeing the “No camera connected” error message and are having trouble using your Mac’s built-in camera, try one of these quick fixes to get it working again. 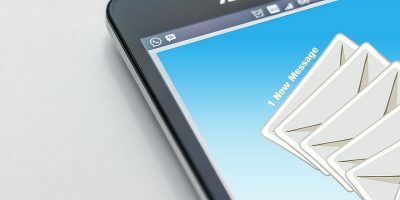 Email might not be as popular as instant messaging, but there’s more to email than just receiving weekly newsletters and spam. Here are the things you can do with your email inbox. One improvement in the Windows 10 Fall Creators Update was the addition of cross-device web browsing functionality. The feature “Continue on PC” feature connects your PC to your phone so you can share web pages between them. Finding troubleshooting information for Safari can be frustrating. 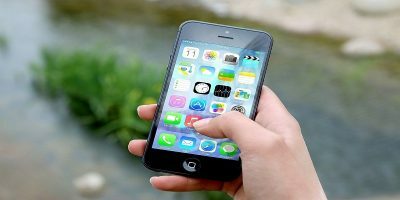 Here are a few common reasons why Safari may not be working on your iPhone and how to fix the problems. 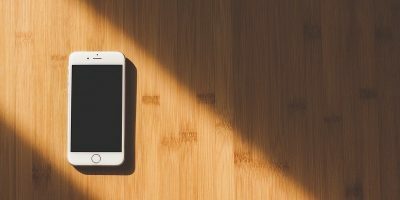 The infamous, unresponsive black screen is a common problem with iOS devices. 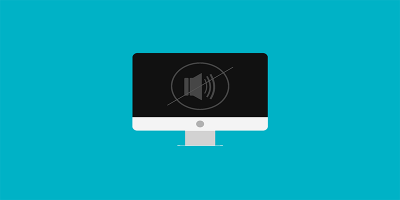 If you encounter the Black Screen of Death, don’t panic. There are a few fixes you can try to get your phone working again.